Beat that Summer heat when you stay inside and play! 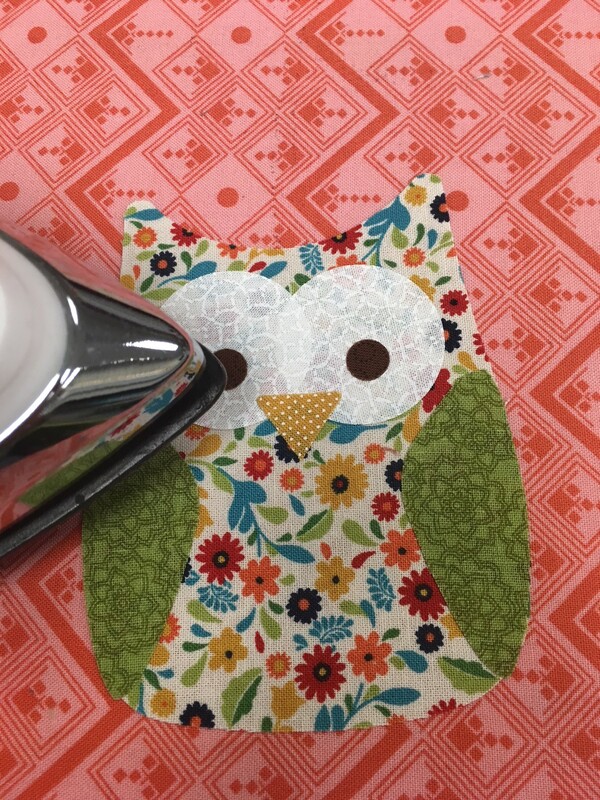 You can make quite a few things with our Owl die, but today we want to share how to make an owl puppet! Perfect for playing with your kiddos on a hot summer day. Jump into the tutorial with us below! Finished Size: 3 1/2" x 4 1/2"
All seam allowances are 1/4" unless noted. 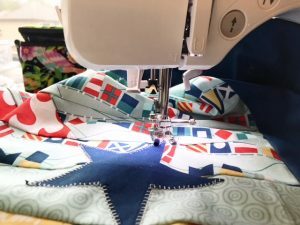 * = Adhere fusible adhesive to back of fabric before die-cutting the shapes. 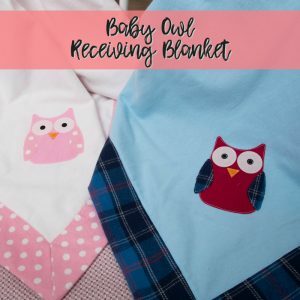 Layer the Owl pieces on one Owl body. Heat fuse the pieces in place with an iron. 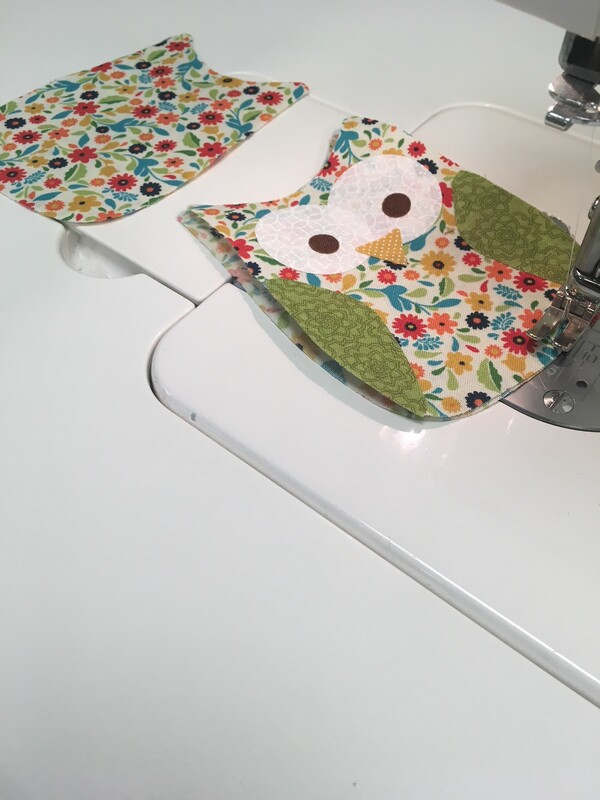 Layer two Owl bodies wrong sides together, and stitch around the entire Owl shape. Layer the two remaining Owl bodies wrong sides together, and stitch around the entire Owl shape. 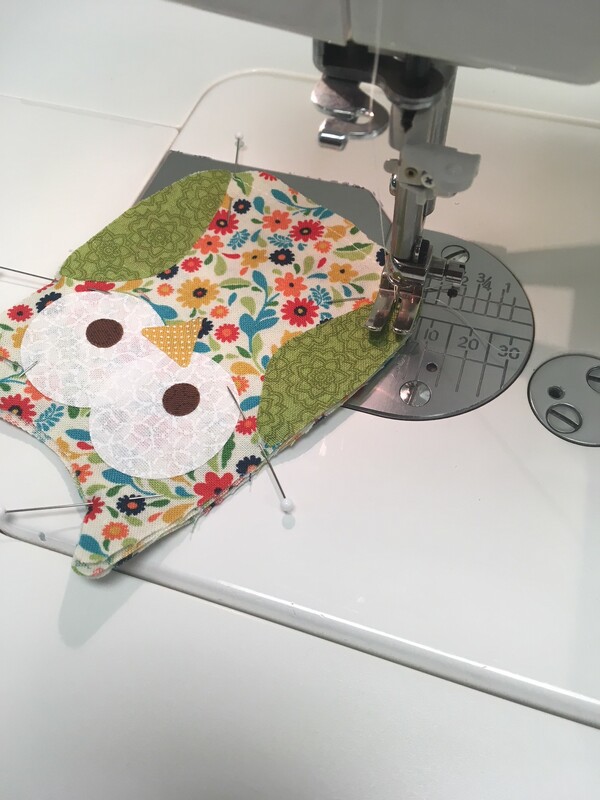 Layer the double-sided Owl bodies together with the embellished face facing out, and stitch around the entire Owl shape, leaving a 1 1/2" opening at the bottom to form a finger puppet. 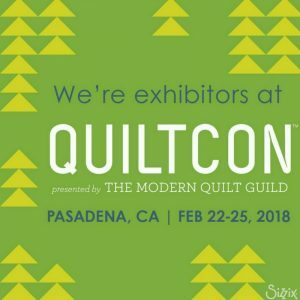 There you have it, makers! 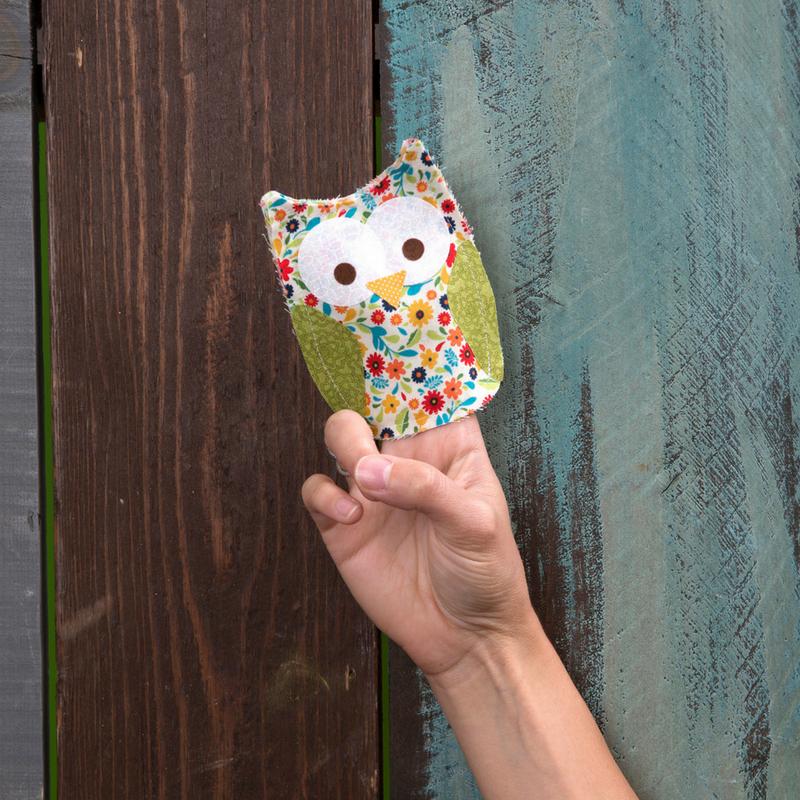 We're OWL about this fun creation and the best thing is how fast they come together! If you create this project, we'd love to see it! 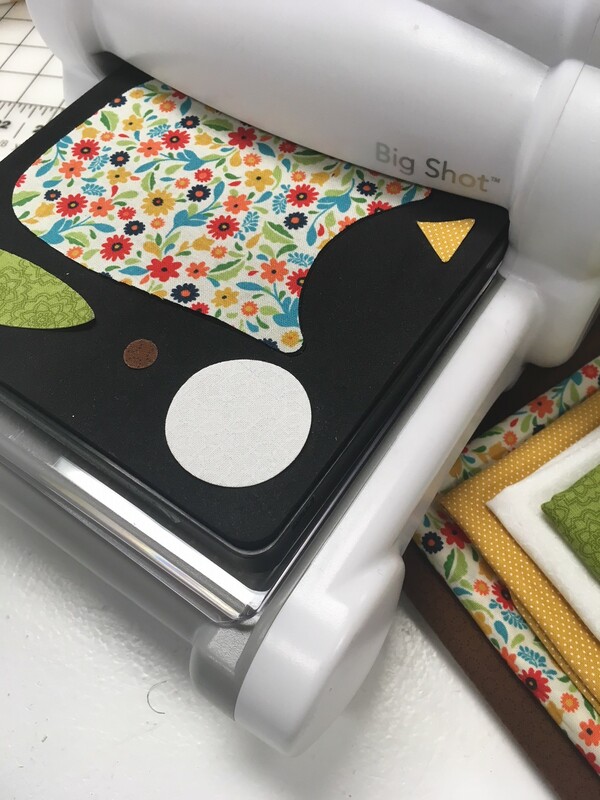 Make sure to stop by our Facebook, Pinterest or Instagram page and tag your pictures with #sharewithsizzix so we can see it and reshare!